Here’s a slideshow covering some of the highlights from the GAC conference. Speakers included former U.S. President George W. Bush and new CFPB director Mick Mulvaney, while a delegation from the conference met with President Donald Trump to discuss credit union concerns. All told, GAC delivered a healthy dose of political insight, advocacy opportunities and industry insights to help credit unions take a leadership role in financial services. 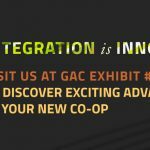 CO-OP’s exhibit at GAC invited attendees to explore its new integrated delivery ecosystem, including a demonstration of the newly released MyCO-OP. 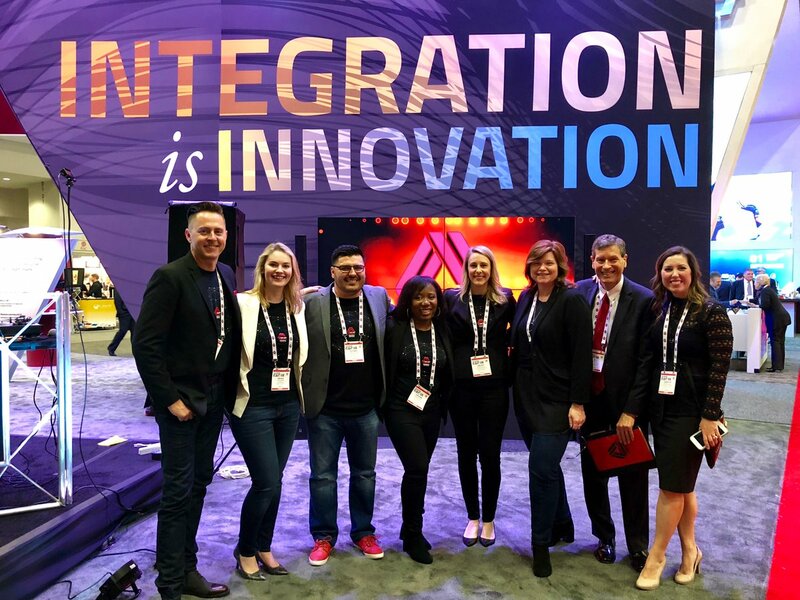 The theme, “Integration Is Innovation”, presented a strategic path for credit unions to transform the banking experience for their consumers by intersecting technology, data, delivery channels and overall financial solutions. 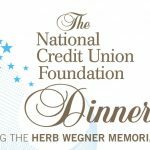 Congratulations to this year’s winners of CUNA’s prestigious Wegner awards, honoring outstanding individual achievement. This year’s winners include Bill Wegner, whose 40 year career with CUNA culminated in his role as chief economist and chief policy officer; Susan Mitchell, CEO of Mitchell, Stankovic & Associates, whose leadership in executive development and women’s advancement has helped reshape the CU industry; and Chuck Purvis, CEO of Coastal Credit Union and Treasurer of CO-OP’s Board of Directors whose commitment to innovation has been extraordinary; and Angel V. Castro, president of Castro y Asociados, a pioneer of the Latin American credit union movement. CO-OP has been undergoing a digital transformation – in part to help credit unions transform themselves. Director of Marketing and Brand Strategy Amanda Atcheson shares insights on why transformation is a necessary approach for the CU industry, and how CO-OP is moving from strategy to action on a variety of fronts. 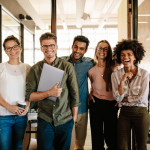 The Credit Union National Association unveiled a new growth initiative at GAC: the Credit Union Awareness Initiative, aimed at educating Americans on why and how credit union membership can improve their financial lives. This week’s bonus read is a walk down memory lane with CU Today’s cooperator in chief, Frank Diekmann, for whom GAC this year served as a spark of recollection. 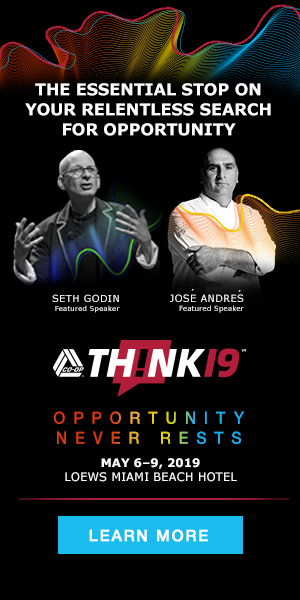 He recalls a game-changing moment in credit union history – and how we have (and haven’t) evolved since that pivot point.